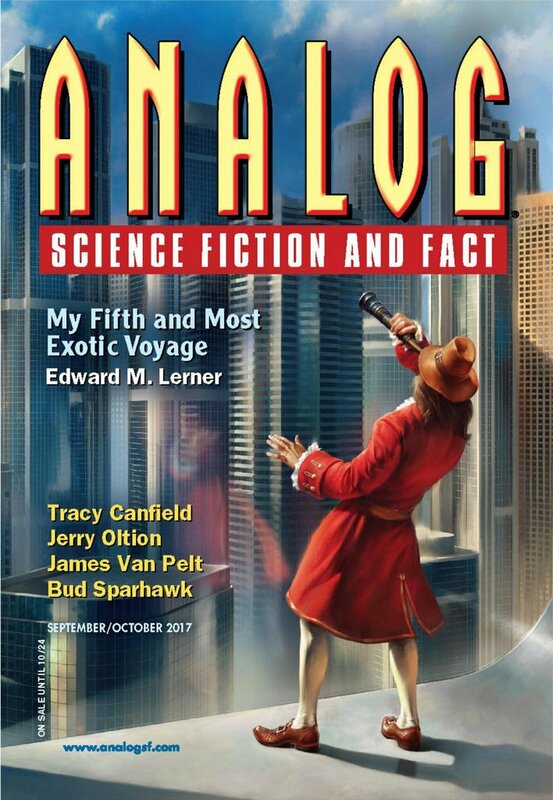 "Orphans," by Craig DeLancey [bio] (edited by Trevor Quachri), appeared in Analog Science Fiction and Fact issue 09-10|17, published on August 17, 2017 by Penny Publications. Pro: There are plenty of elements here for a good story. The tech-destroying life forms, the distrustful aliens, the mismatched crew. Con: The major problem with this story is the writing. Much of the dialogue is as-you-know-Bob, and the rest is quite unnatural. The narration is full of infodumps and the author often tells you not just what happened but what the reader is supposed to think about what happened. Beyond that, the science is awfully bad. Start with the impossibility of a habitable planet orbiting Betelgeuse. 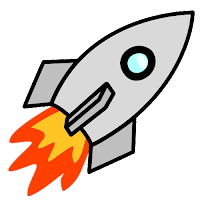 Or the way the rocket falls out of orbit because the engines were disabled. Or how the alien life forms use DNA just like we do. etc.